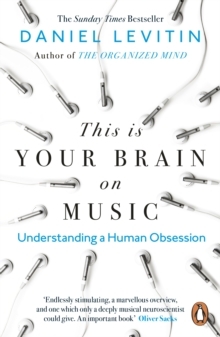 In his enthralling and revelatory This is Your Brain on Music Daniel Levitin unpicked the pathways of the brain to reveal how human beings have been hard-wired for music. Now, in an astonishing blend of art and science, he unveils his revolutionary theory of 'Six Songs', and describes how music played a pivotal role in the creation of human culture and society. 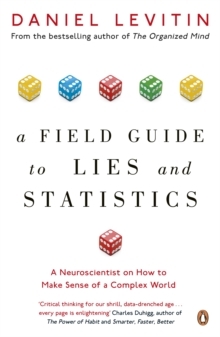 Dividing the sum total of human musical achievement, from Beethoven to The Beatles, Busta Rhymes to Bach, into just six fundamental forms, Levitin illuminates, through songs of friendship, joy, comfort, knowledge, religion and love, how music has been instrumental in the evolution of language, thought and culture. And how, far from being a bit of a song and dance, music is at the core of what it means to be human. 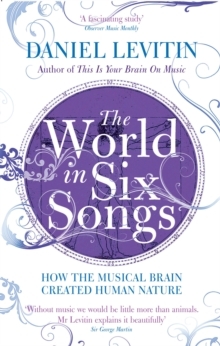 A one-time record producer, now a leading neuroscientist, Levitin has composed a catchy and startlingly ambitious narrative that weaves together Darwin and Dionne Warwick, memoir and biology, anthropology and a jukebox of anecdote to create nothing less than the 'soundtrack of civilisation'. The World in Six Songs will change the way you listen to music for ever. 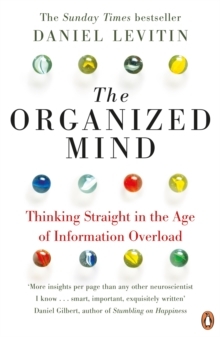 Daniel Levitin is the James McGill Professor of Psychology and Neuroscience at McGill University. Before entering academia he worked as a session musician, sound engineer and record producer. He lives in Montreal, Canada.